Content marketing is the key to successful blogs. As a content author, one must always ensure that your contents gets discovered and reach the maximum audiences. So, they are shared through different social media channels to increase the traffic and engagement. Social sharing is necessary for every content published on your WordPress site to increase its reach and credibility. However, sharing all the contents on every social media network may be time-consuming. So, to save up your valuable time you can use WordPress Social Auto Post Plugins. 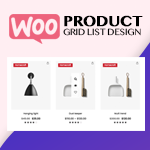 WordPress Social Auto Post Plugins are those WP plugins that are specially designed and developed for sharing your website content automatically on various social media. It comes with multiple options that allow you to enable/disable different social media channels where you want to share your contents. Here, I present you some of the best WordPress Social Auto Post Plugins found on the internet. 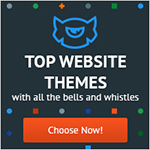 These plugins are very popular and contain many powerful features. Also, all these plugins are integrated with all the major social media channels. Hence, you won’t have any problem sharing your site’s content on your favourite social media networks. 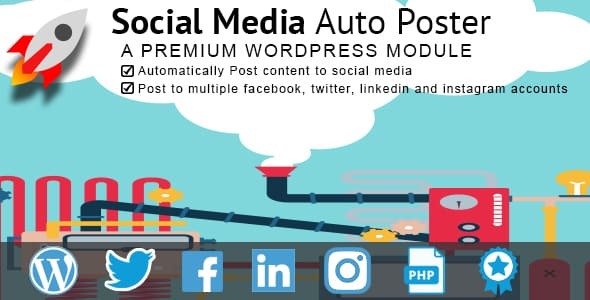 AccessPress Social Auto Post is a perfect WordPress Auto Poster Plugin for automatically posting all your website’s content to different social media. The plugin supports 4 different social media networks i.e. Facebook, Twitter, Linkedin, and Tumblr. It is a highly customizable plugin that allows you to configure multiple social profiles and allows you to auto post on them at once. It means you can post the content on multiple accounts of any social media networks. Additionally, the plugin also comes with URL shortening ability to shorten your site content. Therefore, using this feature you can shorten your content’s URL before posting them on the social media. If you want more details about the plugin – you can go through its detailed review Auto posting to social media is now even easy with AccessPress Social Auto Post! 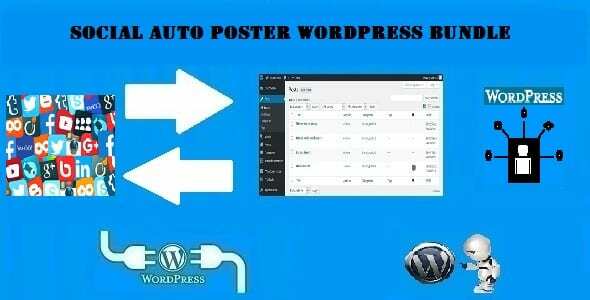 Social Auto Poster is one of the best WordPress Plugin for Auto-Posting your content to famous social media platforms. It is integrated with 6 famous social media networks. They are: Facebook, Twitter, Linkedin, Tumblr, Buffer App, Instagram, and Pinterest. 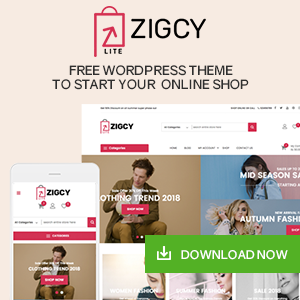 It is a perfect WP plugin that allows you to configure your social accounts and make it auto-post new contents as well as repost your old contents to make them alive. Besides, using the plugin you can also schedule your content posts on your desired time by using post scheduling functionality. 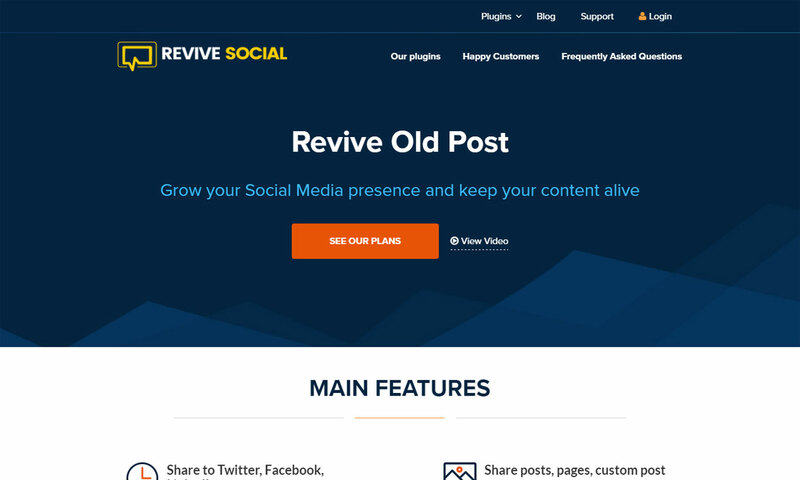 Revive Old Post Pro is a Premium WordPress Plugin that helps you keep your old post alive by automatically sharing them on different social media networks. The plugin supports the sharing on all types of major social media channels like Twitter, Facebook, Linkedin, Xing, and Tumblr. 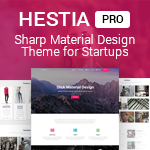 It is a perfect plugin to share your site’s content like posts, pages, and custom post types. Moreover, the plugin also supports Google Analytics Campaign. Hence, you can track down the clicks of your shared links. Besides, there is also URL shortening feature available on the plugin that allows you to shorten your content’s URL before posting them. The is an easy to use plugin that comes with an easy setup. Right after the installation of the plugin, you can post any types of content on multiple social media channels. Apart from that, the plugin is can also be used as a web content crawler for your website. 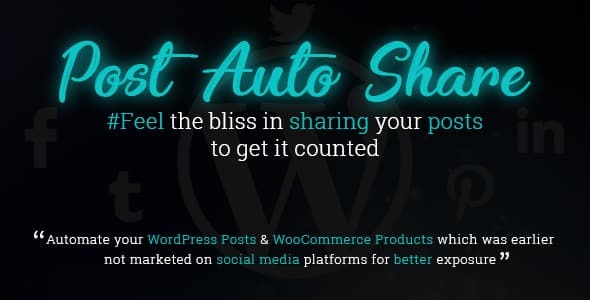 Post Auto Share is a Premium Auto Share WordPress Plugin that enables you to share the relevant posts, contents, and WooCommerce product onto your social media page with images and custom contents. The plugin is integrated with major social media platforms like Facebook, Pinterest, Twitter, Linkedin, and Tumblr. 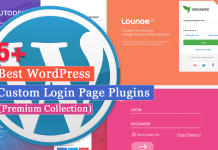 It is a highly configurable plugin that comes with tons of options to manage your post settings. Hence, you can enable/disable the post features to any of the social media integrated with the plugin. Additionally, the plugin also allows you to share the custom message to the content you want to share. The above mentioned plugins are the best Social Auto Post Plugins you can find on the web. They comes with different features and enables you post your content automatically on your favourite social media. By doing this, you can increase your website’s reach as well as gain more visitors on your WordPress site. 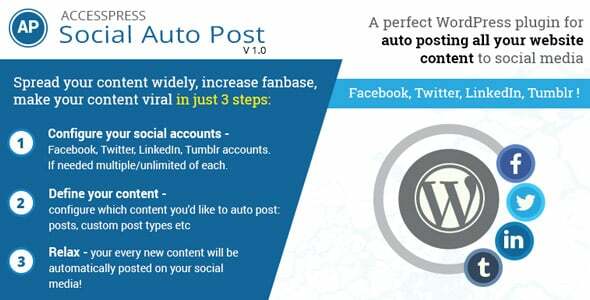 Hope the helped you know more about auto posts and different types of WordPress Social Auto Post Plugins. If you have been using any of the mentioned plugins then feel free to share your experience on the comment box below. You can also go through our other lists of The Best WordPress Media Manager Plugins. Hey Buddy!, I found this information for you: "5+ Best WordPress Social Auto Post Plugins". 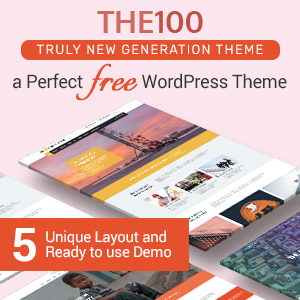 Here is the website link: https://wpallclub.com/best-wordpress-social-auto-post-plugins/. Thank you.